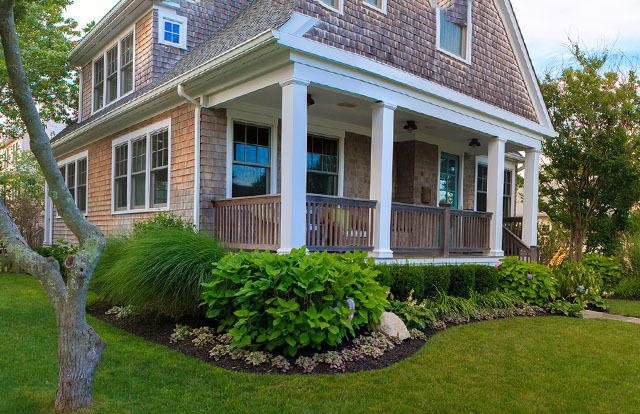 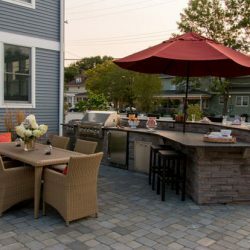 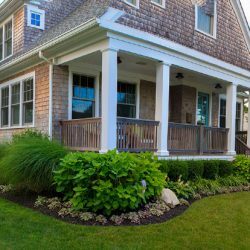 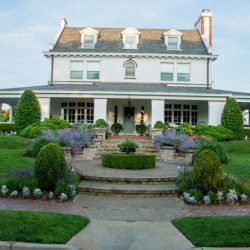 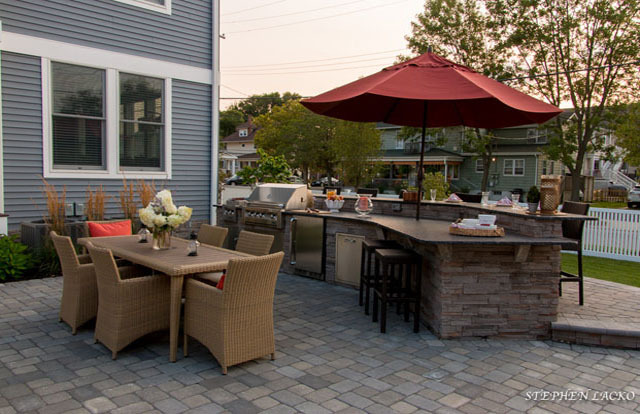 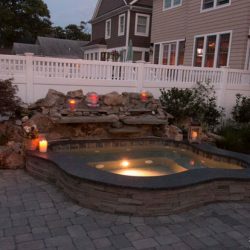 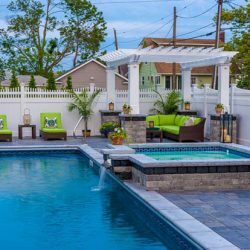 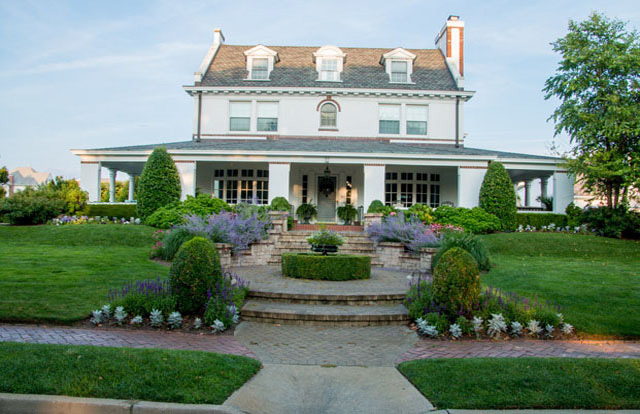 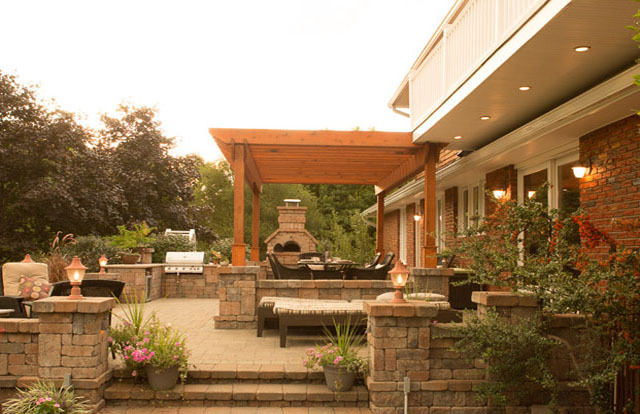 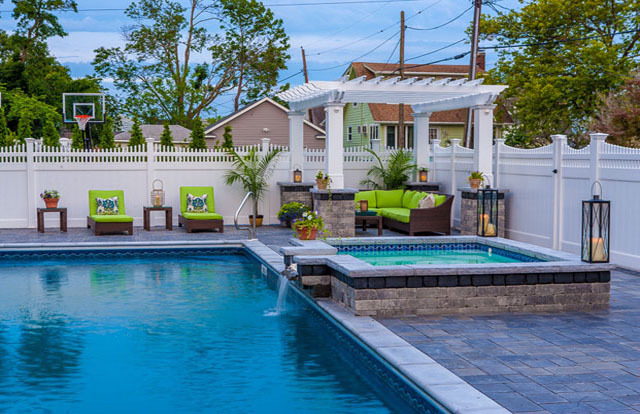 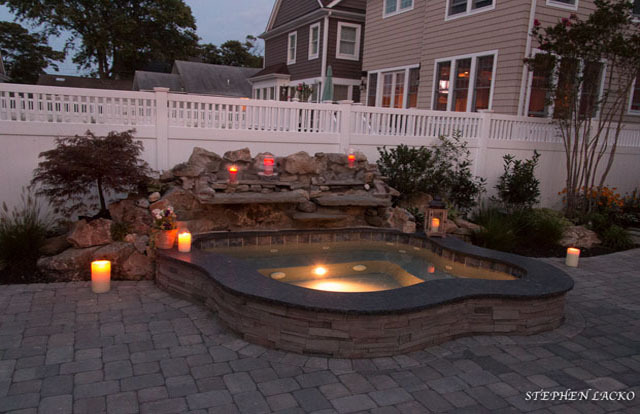 Landscape Designer Asbury Park - See What We Can Do | Down to Earth Landscaping, Inc.
DOWN TO EARTH LANDSCAPING, INC. HAS BEEN PROVIDING HIGH-QUALITY LANDSCAPE SERVICES SINCE 1986. 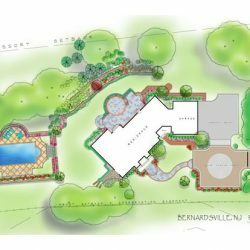 WE OFFER A FULL RANGE OF LANDSCAPE ARCHITECTURAL DESIGN, PLANTING DESIGN, LANDSCAPE CONSTRUCTION, HORTICULTURAL MAINTENANCE, AND IRRIGATION DESIGN AND INSTALLATION. 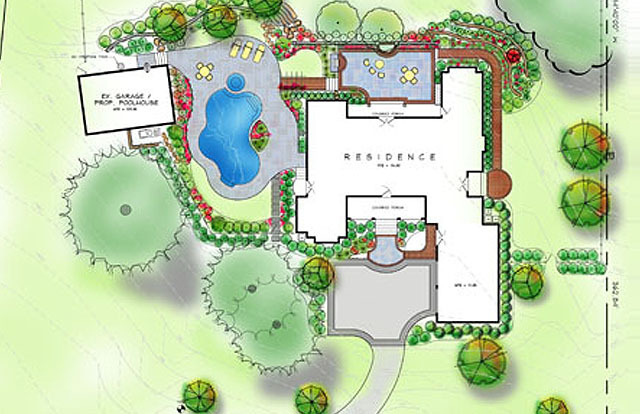 Designing a new landscape for your home is both an art and a science. 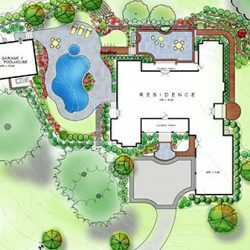 Our design team uses planning, design, management, and analysis to conceptualize and guide the development of your property. 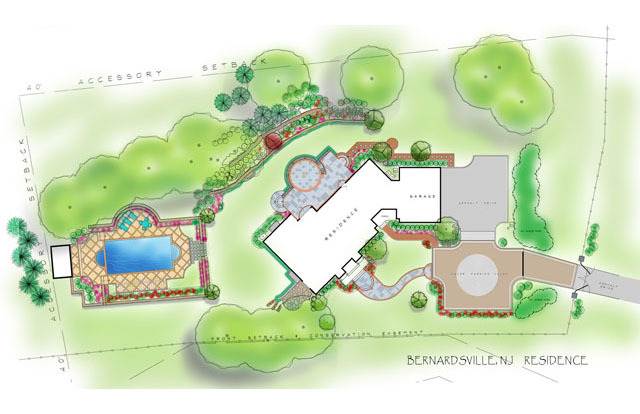 Our landscape designers will assist in the entire project from the initial site plan to the final construction. 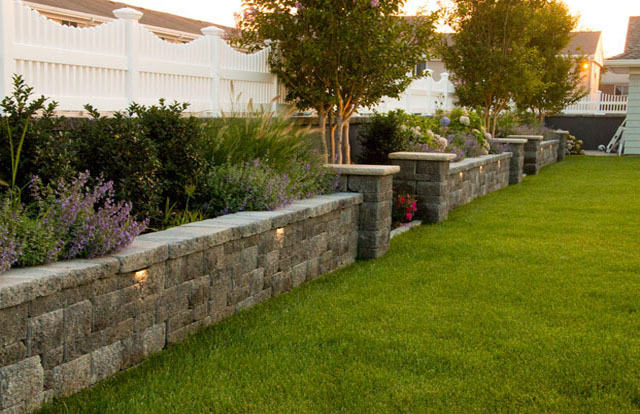 Our landscape designers are trained to blend the qualities of nature with your ideas to create your dream. 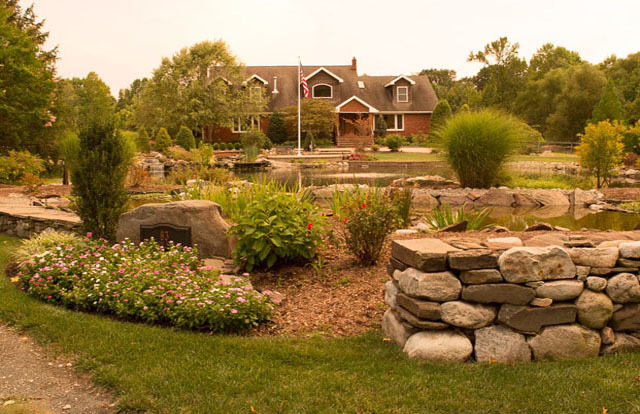 Whether you are looking to add a theme, perennial garden, privacy screening, secret garden, or are undertaking a full landscape restoration, we’re the landscaping company for you. 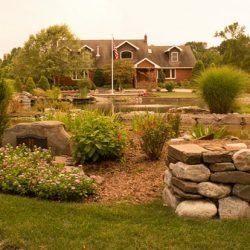 Let our landscape architects and designers create a uniquely beautiful landscape for your home. 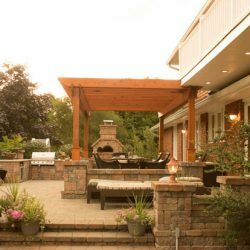 We will work closely with you as our client to determine your needs and develop a design you will cherish and enjoy for years to come. 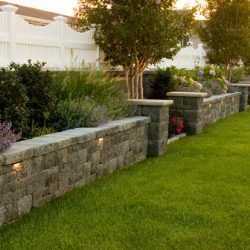 Call our landscaping company today to schedule a free consultation.